Offering accommodation to suit everyone’s taste & budget amongst the Island’s finest landscape. FROM BEACHES & PICTURESQUE COUNTRYSIDE TO WATERSPORTS & HISTORIC HOUSES, YOU’LL BE SPOILT FOR CHOICE ON YOUR ISLE OF WIGHT HOLIDAY AT APPULDURCOMBE GARDENS HOLIDAY PARK. 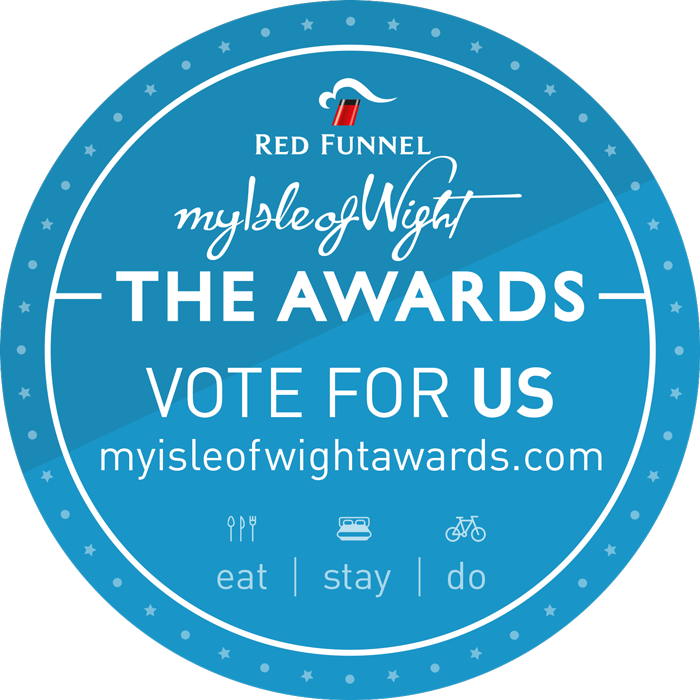 Award winning 5 star family owned Holiday Park located within an Area of Outstanding Natural Beauty. 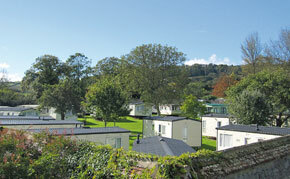 The site offers 40 static caravans situated within a traffic free walled orchard. 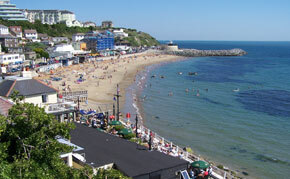 Surrounded by beautiful open countryside, we are just minutes by car from the superb beaches of Shanklin, Sandown and Ventnor. We make an ideal base for families with plenty of nearby walks and local attractions. Excellent public transport links from the site. 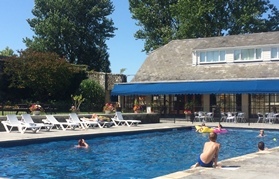 Appuldurcombe Gardens Holiday Park is ideally placed to enjoy a peaceful and relaxing holiday with walking and cycle paths only seconds away.